A Silicon Valley company, Intertrust Technologies, has acquired the assets of the Estonian-founded geospatial big data service provider, Planet OS. 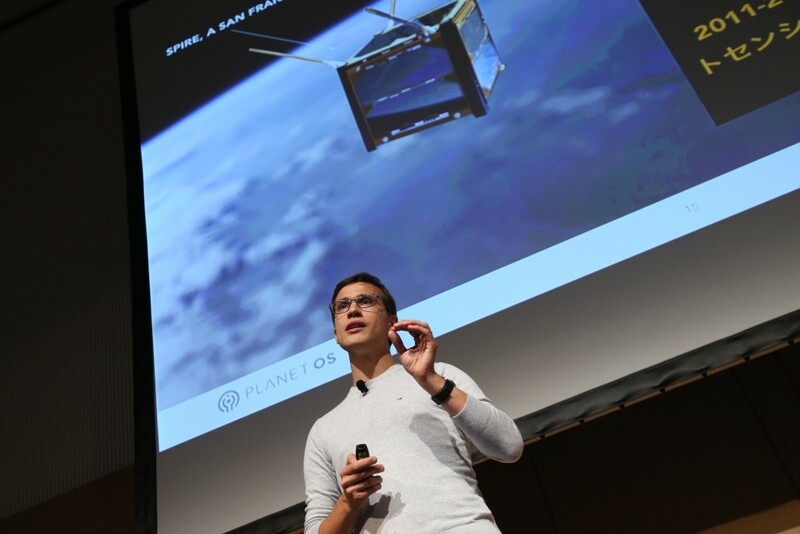 Planet OS, founded by the Estonian technology entrepreneur, Rainer Sternfeld, is a big data infrastructure company for geospatial IoT (Internet of Things), solving the most difficult data discovery, data access and decision support problems for energy industries and government agencies. Its platform allows users to manage and visualise multi-format, large-scale data from numerous sources, enabling operators to see patterns and act on analyses that they may have previously overlooked. The company is based in Silicon Valley, but maintains a small team in Estonia. The story of Planet OS started in 2008, when four friends in Estonia designed a new kind of profiling buoy. It was built and deployed in 2009 to the Gulf of Finland, starting to collect data and understand phytoplankton concentration in the area. 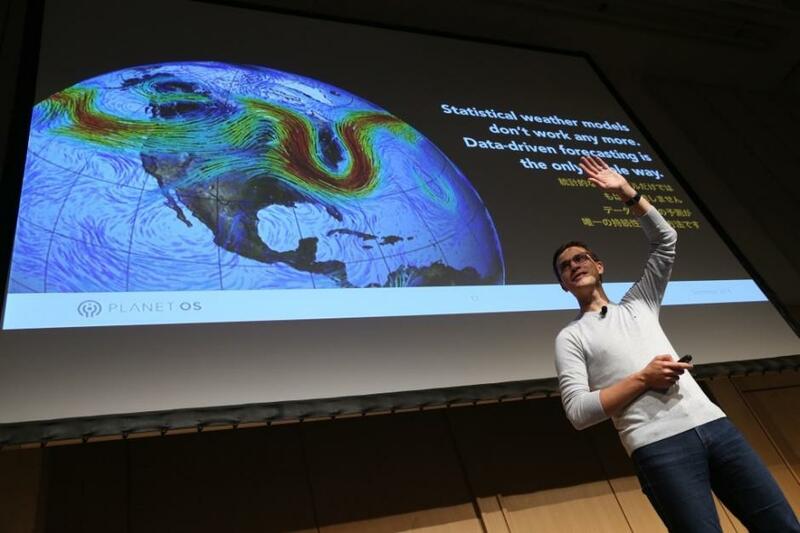 In 2011, after hearing feedback from the marine industry experts, Sternfeld and his partner, Kalle Kägi, decided to build the world’s first big data platform for ocean data. The entrepreneurs founded a company called Marinexplore, which aimed to organise the planet’s ocean data, allowing marine professionals to easily find and access the information they need. By the end of 2013, the team learned its platform was capable of handling the growing needs of internet-connected devices in the world of Industrial IoT, and that weather and the environment had become increasingly important. To address that market need, in 2014 they renamed their company Planet OS – and by the end of that year, the startup signed its first large customer, Bravante, working with five international oil companies on an environmental survey in north-east Brazil. In recent years, Planet OS studied renewable energy data – in 2015, its first project in this field was to integrate data for the second largest offshore wind farm in the world, based off the coast of Wales. For the last two years, the company worked with information from more than 150 wind farms, providing data infrastructure, visualisation, monitoring and analytics solutions. Founded in 1990, the Silicon Valley-based Intertrust provides computing products and services to many leading global corporations – from mobile and CE manufacturers and service providers to enterprise software platform companies. The two firms announced that the entire Planet OS team will join Intertrust while the company’s engineering operations in Estonia will be expanded. “Planet OS is a highly innovative geospatial big data platform,” Talal G. Shamoon, Intertrust’s chief executive officer, said in a statement. “We are very enthusiastic about establishing technology operations in Estonia, which is a hot-bed of technology innovation, and a serious source of engineering talent,” he added. The companies didn’t disclose the value of the deal. Read the feature story: Rainer Sternfeld: taking over planet Earth. Cover: Rainer Sternfeld, the founder and CEO of Planet OS. Please consider making a donation for the continuous improvement of our publication.